Remember Christmas Wonderland at Gardens By The Bay last year? 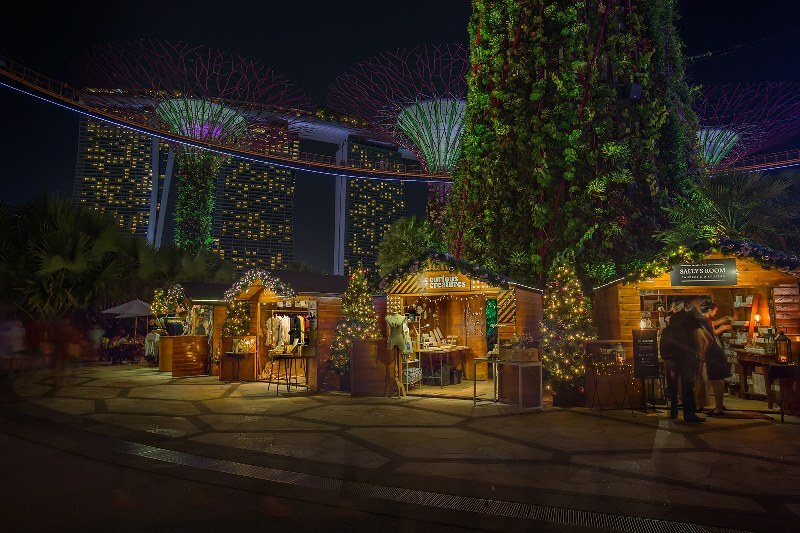 Returning bigger and better for its fifth year, Christmas Wonderland 2018 at Gardens by the Bay will come alive with beautiful illuminations, exciting activities and tasty delights from 30 November to 26 December. It really is the best way to soak up the wonderful vibes this festive season. Here are the highlights of this all-rounded Christmas experience for the family! 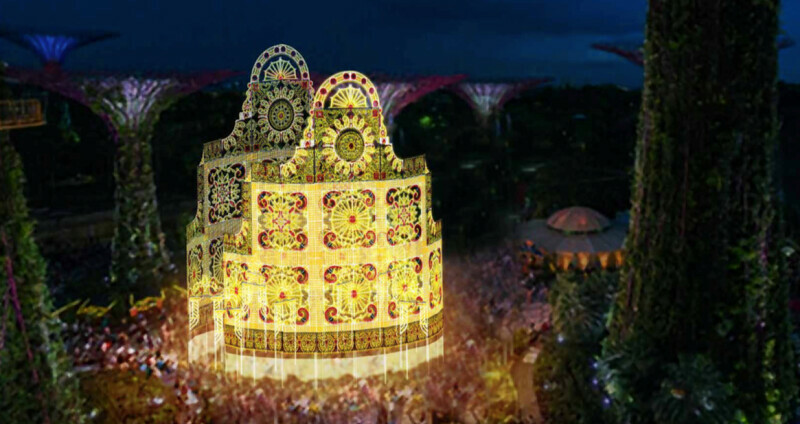 Christmas Wonderland will feature Asia’s tallest luminarie Christmas tree measuring 20.7 metres and illuminated in gold at the entrance of Gardens by the Bay. Weave through a maze of mirrors in the heart of the Supertree Grove in a majestic 22-metre high luminarie mirror maze – the biggest in Southeast Asia. 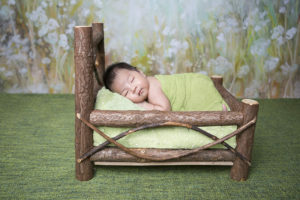 Santa’s Grotto is beautiful for Christmas-sy photos! 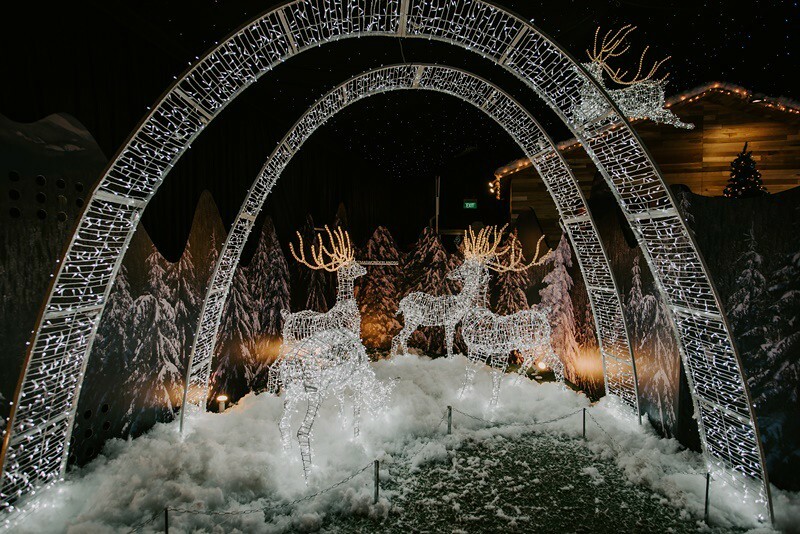 This 400-square metre attraction is the largest of its kind in Asia and will feature even more Instaworthy festive installations and a mesmerising kinetic light installation from Germany. 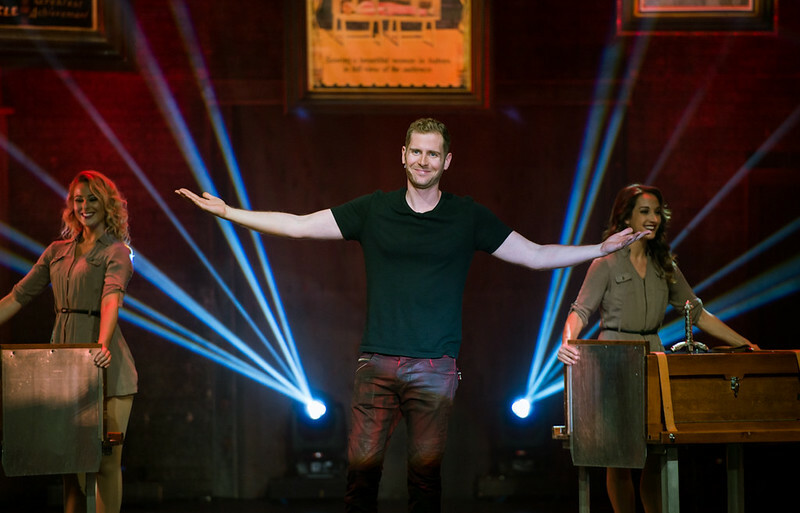 Make sure to also check out the highly anticipated and critically-acclaimed magical performance by ‘America’s Got Talent 2018’ quarter-finalist Rob Lake! I definitely want to check this out with my kids! 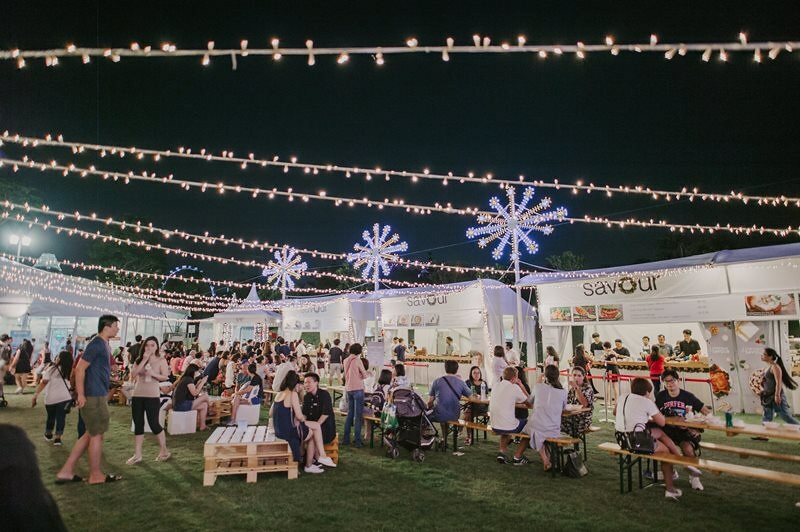 ‘Slice of SAVOUR’ is a bite-sized format of the SAVOUR Gourmet Festival. Food lovers can look forward to trendy and accessible gourmet comfort food by Saint Pierre, Blue Lotus, Sinfonia Ristorante, Monti, Bee’s Knees and Three Buns as well as artisanal cocktails from Three Wisemen. Blizzard Time ❄️, Outdoor Skating, Carnival Games 🎡 and a Festive Market! Experience the wonders of ‘snow’ in the tropics against a stunning backdrop of luminaries and Supertrees during Blizzard Time. 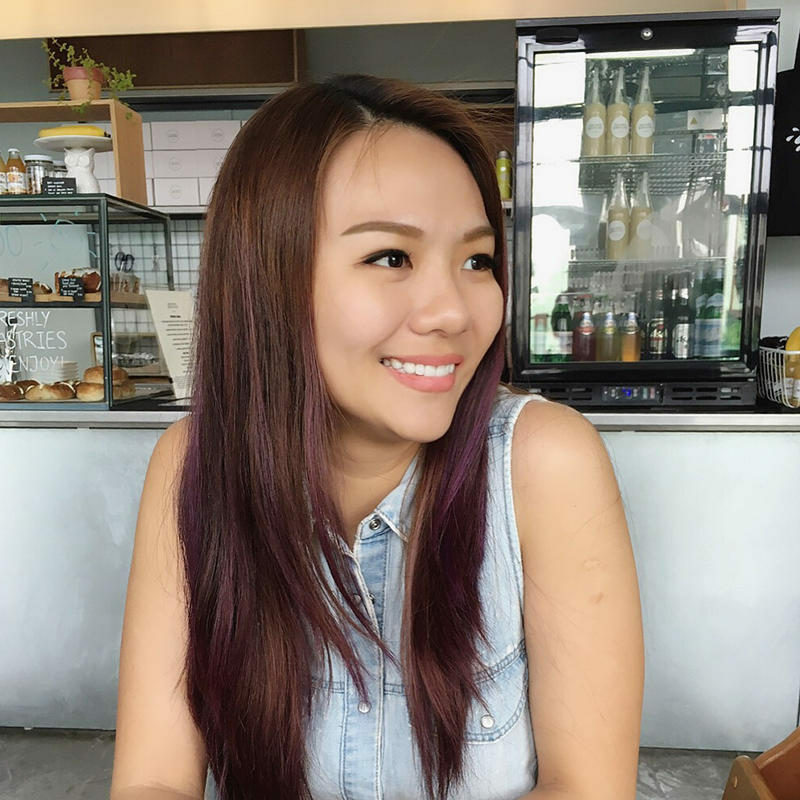 For even more excitement, tons of fun for little ones await at the fairground with gingerbread inflatable houses, traditional carnival games and kiddy rides. There is also an outdoor skating rink and will feature an eight-metre tall illuminated Christmas tree nestled in the middle. Be serenaded by choral performers under the magical Cassa Armonica gazebo and shop for unique Christmas gifts at the Festive Market. A complete programme line-up and list of vendors will be released in the coming weeks. Christmas Wonderland admission tickets are priced from S$4, with tickets available for purchase online from 1 November, 5pm. A special discounted bundle is also available for Christmas Wonderland and ‘The Magic of Rob Lake’ admission tickets online. Visitors can save up to 30% when purchasing four tickets in the Family & Friends bundle (subject to availability). 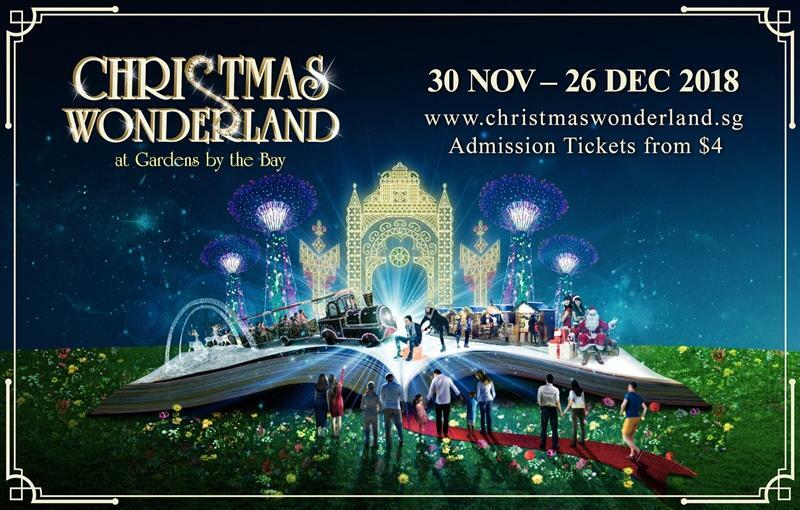 For more information and to purchase tickets, visit www.christmaswonderland.sg. Next Post Heard of the Fan BingBing Laser? This is it!